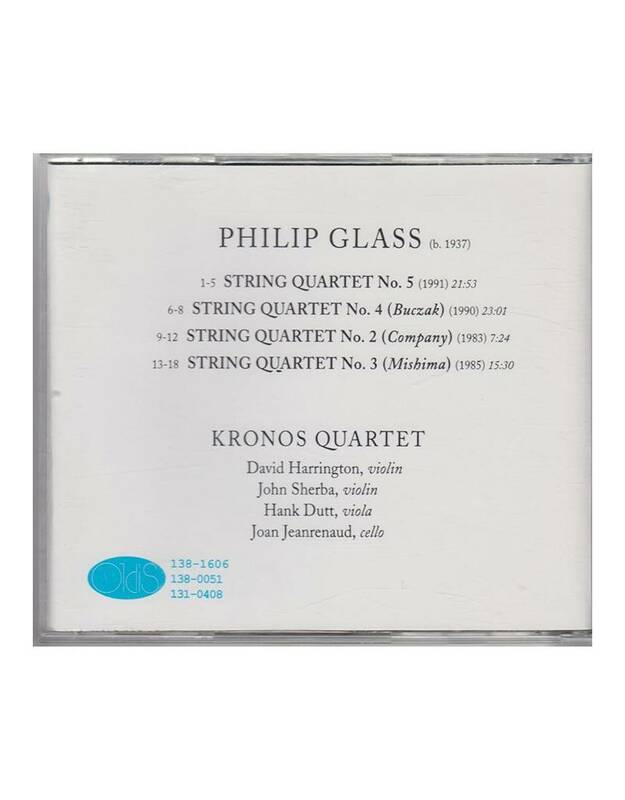 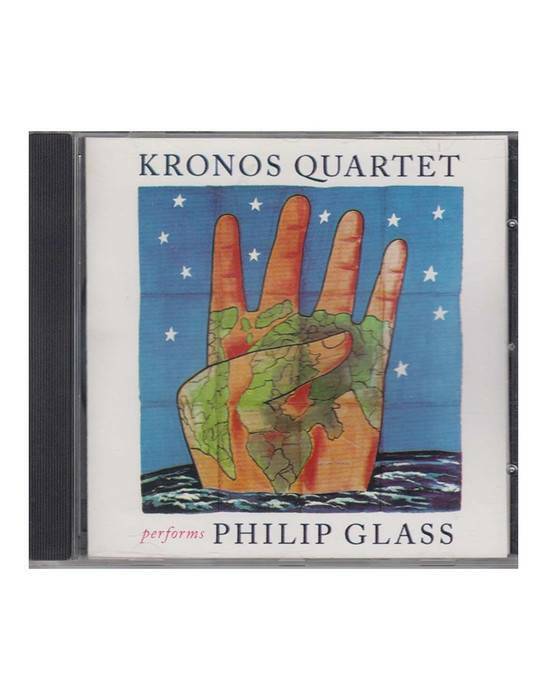 Kronos Quartet performs Philip Glass’ String Quartet No. 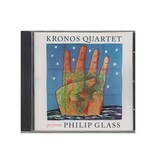 5 with a catchy, syncopated rhythm. 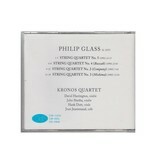 Track 3 of this recording can be heard in Jiří Kylián’s Wings of Wax.